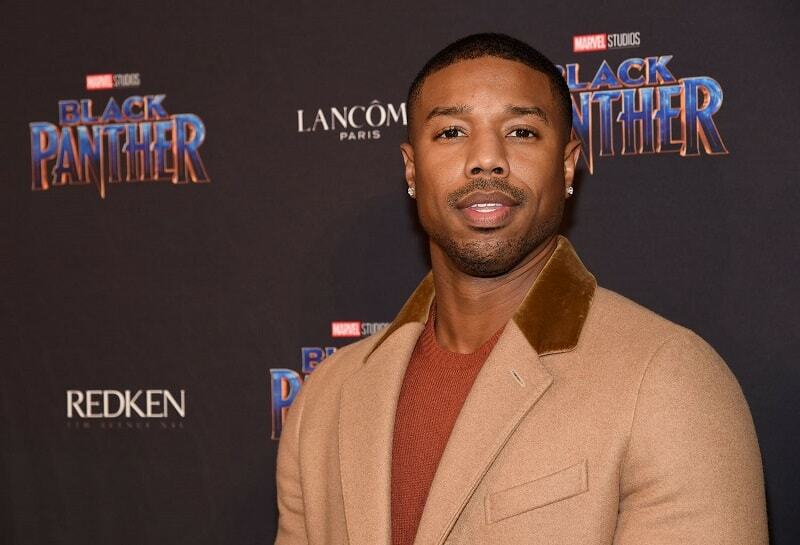 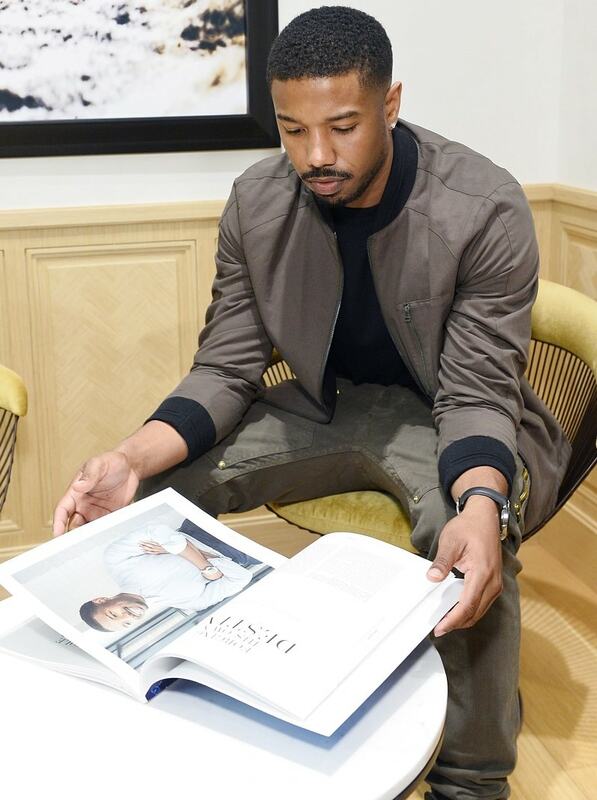 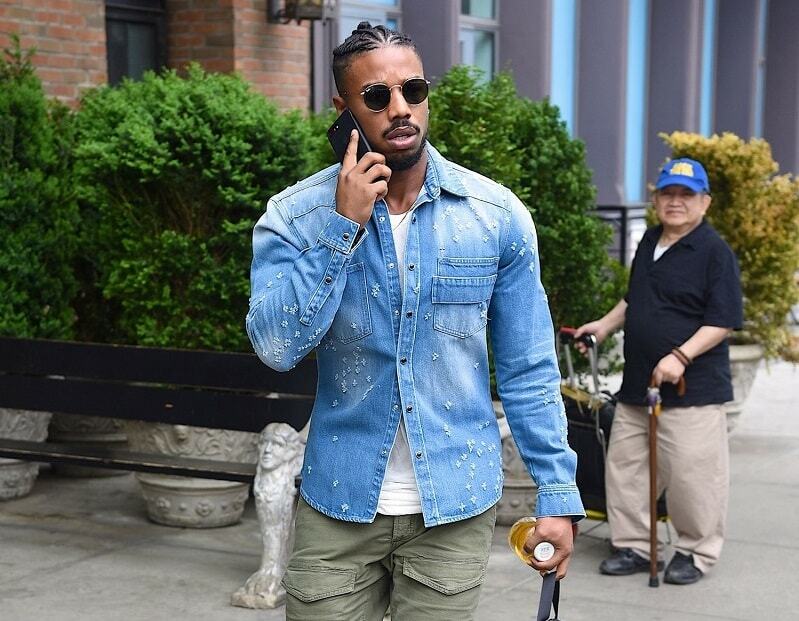 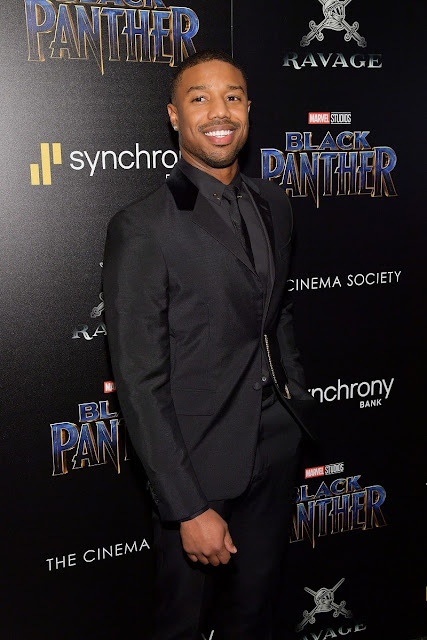 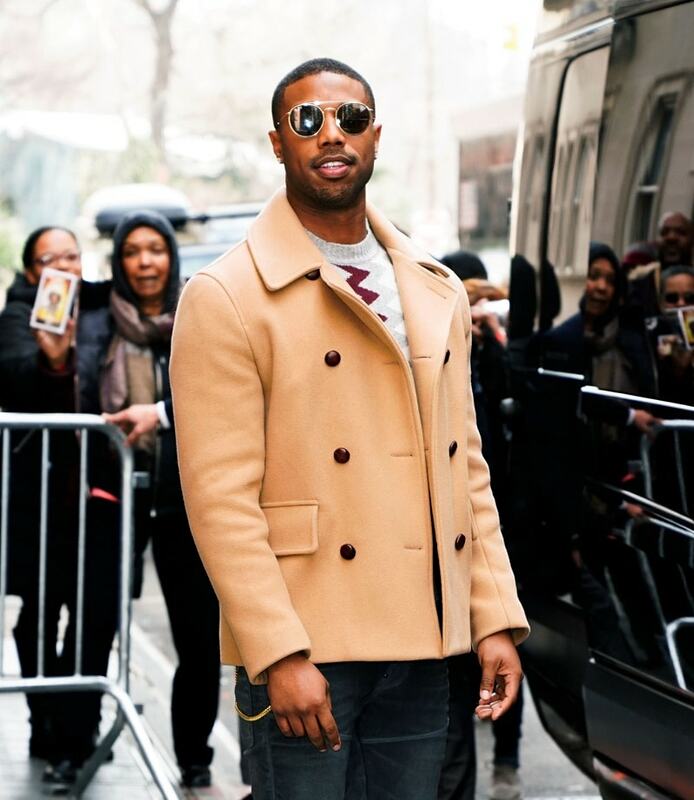 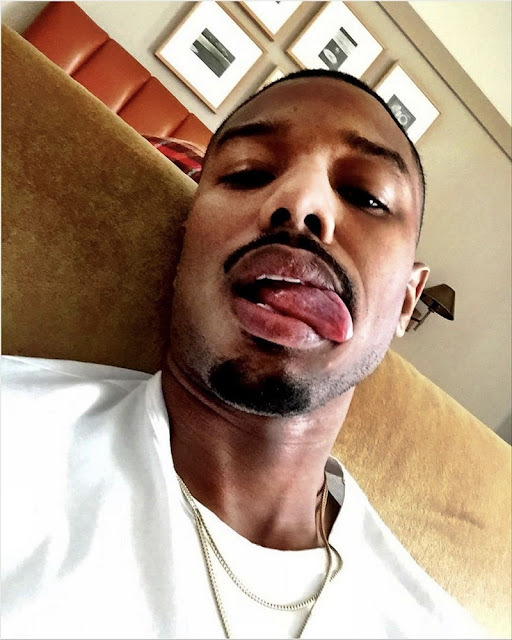 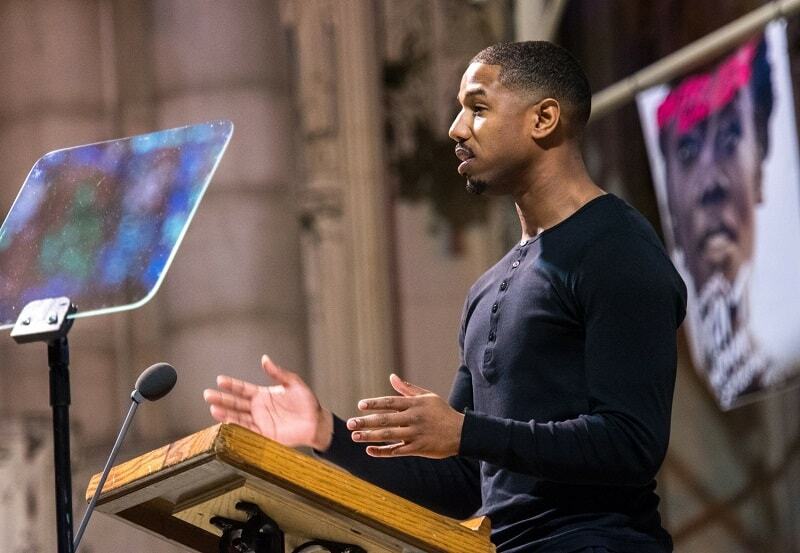 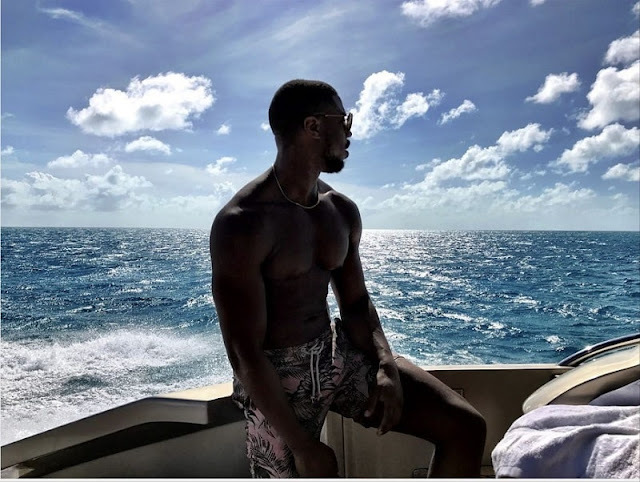 12 photos of Michael B. Jordan looking incredibly HOT! 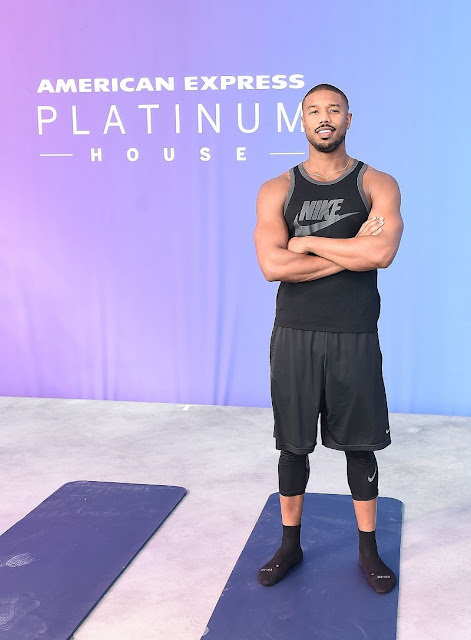 Since playing the villain everybody loves in Marvel's blockbuster Black Panther, Michael B. Jordan has gone on to become the newest hottest thing in Hollywood. 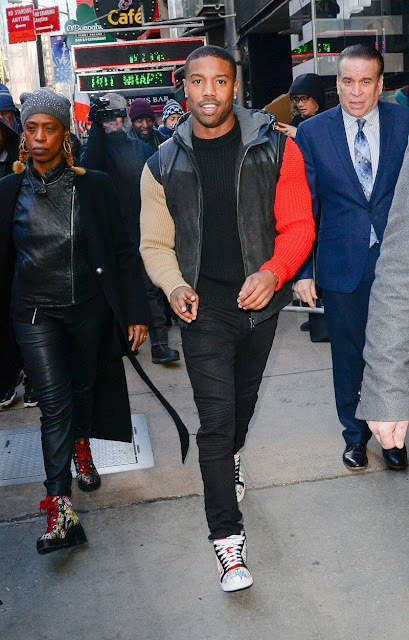 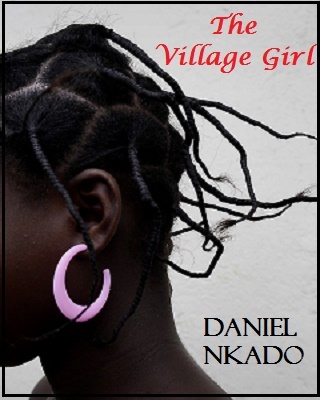 There are even unconfirmed reports that beautiful actress Lupita Nyong’o always feels a certain kind of way whenever she’s around him?